April OPOT Get-Together: Morning Coffee! « March OPOT Get-Together: Art Demo! Enjoy a happy morning with One Park One Team! 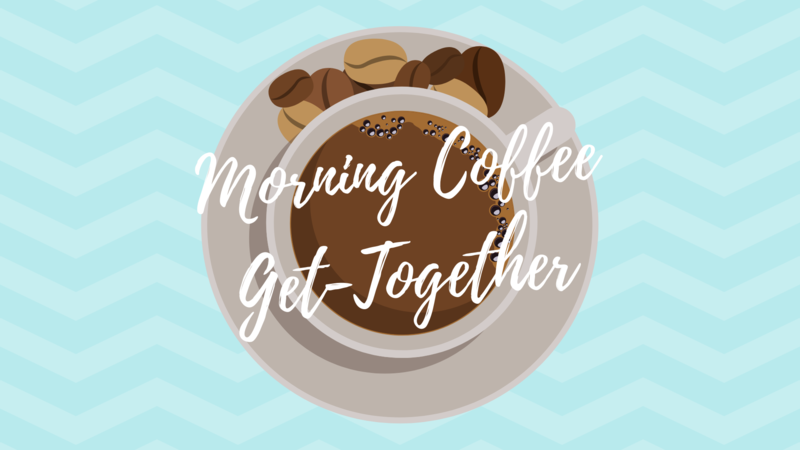 Join us for the April OPOT Get-Together at Daniel’s Coffee Cart on Wednesday, April 24 from 8:00-10:00 AM for a cup of coffee and pastries! Enjoy a cup of regular or decaf coffee, or $1.50 off an upgraded specialty drink, and a pastry on us. Don’t forget to bring your reusable OPOT coffee cup!